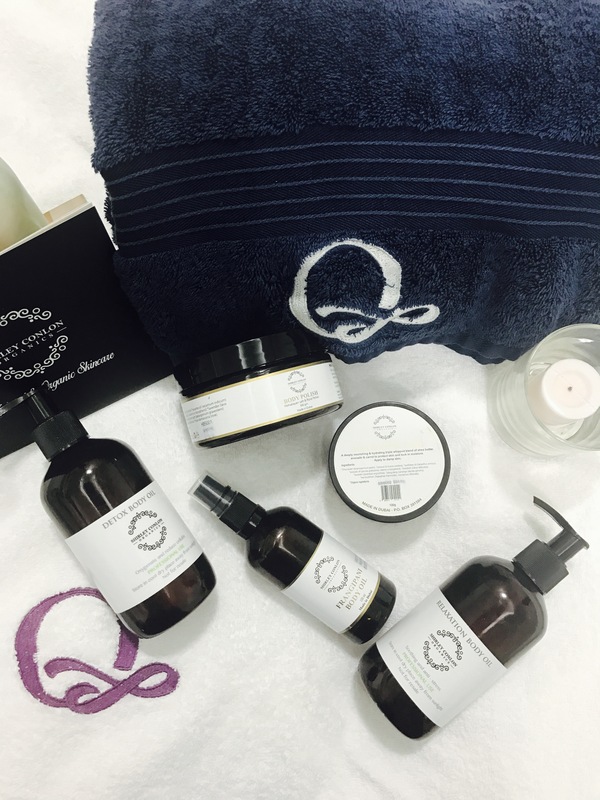 Everyone deserves a spa day and nothing beats the gift of pampering. 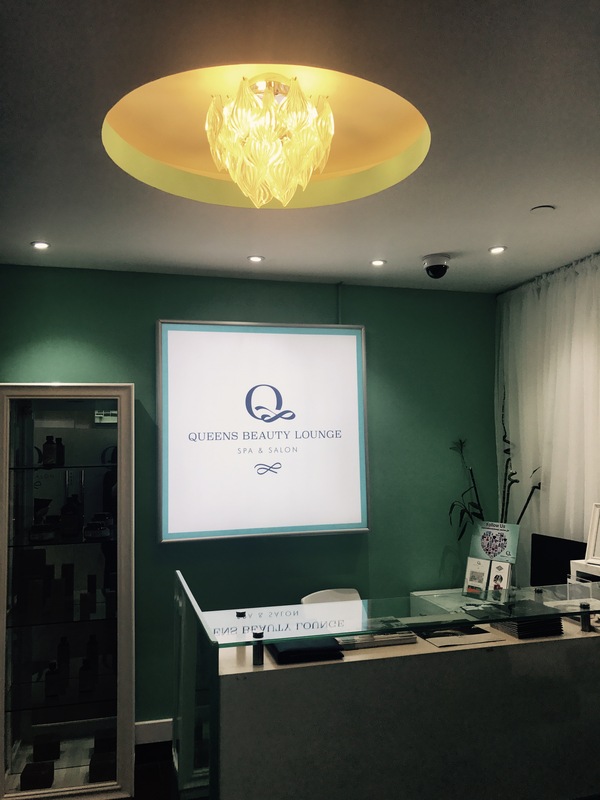 Last week I have experienced a most revitalizing detox body treatment at Queens Beauty Lounge ! I have undergone their body polish treatment and the organic skincare Shirley Conlon Organics products have been used throughout. The soothing smell of rose petals from the products adds to the ambience and leaves the skin smelling divine for hours afterwards. 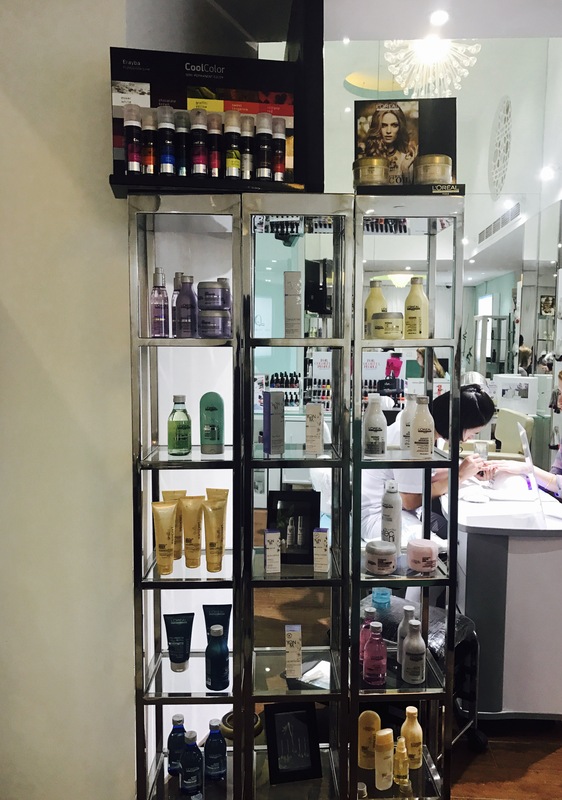 The procedure had three steps- body polish scrub, Body Brightening mask, wash followed by application of Frangipani body oil. It stared off with body polish scrub that was rich in minerals, Himalayan salt which helps to Naturally detoxify, heal and sooth the skin promoting a cleansed, polished and super soft complexion. The blend of essential oil and dry rose petal aroma brings peace of mind and soul just in flow with soothing music in the background. The second step was application of Brightening Body Mask that’s rich in Vitamin C and helps to boost collagen by soothing, purifying and Brightening the skin. It gently draws impurities from skin without disturbing the natural sebum balance. It helps to re-mineralize the skin promoting a healthy glow. After a 20 minutes of application, i have washed off the mask in a warm shower. Further followed by application of Body oil that’s rich in antioxidants and helps to lock moisture. It was deeply nourishing with dreamy scent to bring peace and bliss to mind, body and soul. For anyone who is looking for instant skin rejuvenation, this is the ultimate treatment. My skin immediately felt smoother, tighter and more plump. I highly recommend this Body treatment from Queen Body lounge as their therapist are really efficient and caring. I absolutely loved my body polish treatment. Do you believe in Magic? I believe in Manicure ! I believe happy girls are the prettiest girls. The impact of a perfectly polished manicure on your mood and your appearance is not to be underestimated 💅🏻💕.A good manicure shows attention to detail and it’s the cornerstone of any groomed woman’s beauty regime. My nail game started years ago. I’m all about stilettos nails and it’s overflown in my Instagram feeds – I’m kind of obsessed with chic and groomed nails. Queen Beauty Lounge is one of my favorite place to get my nails done. Their nail technicians are amazing at their job and super- friendly too. Plus their range of shades of nail enamel is very impressive and also they have the breathable nail lacquer collection too. The salon itself was lavish and comfortable. The atmosphere was always intimate and calm. The decor gives the room its sophisticated feel, while other interior add a touch of luxury. 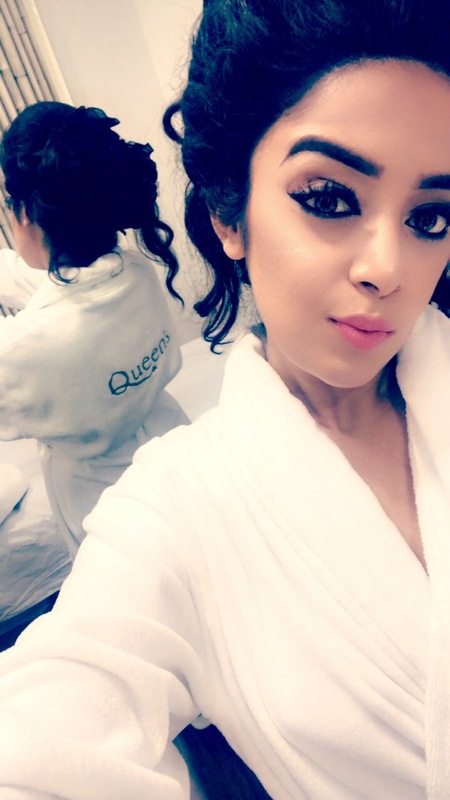 But, for me, what makes Queen Beauty Lounge stand out is it’s talented, reliable and friendly team of staff.